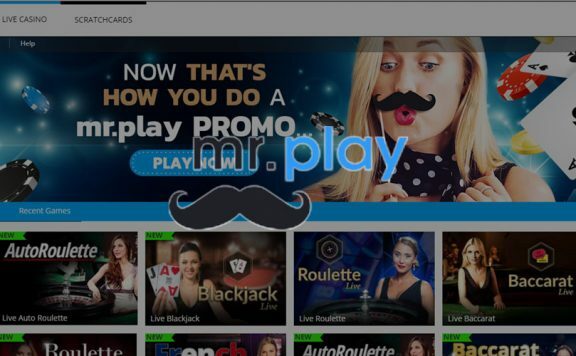 This UK online casino has caused a serious stir in the online gambling community since it launched in 2012, mainly because of its iconic spokesperson – the late Verne “Mini Me” Troyer. Catering for a wide range of player preferences and tastes, BGO Casino combines live casino options with a plentiful slot catalogue. This is topped off with some of the most generous playthrough requirements around. The site boasts fantastic design, is attractive and easy to use, but is it the best UK casino site? Read this review and learn more. There are several offers in the BGO welcome bonus package. 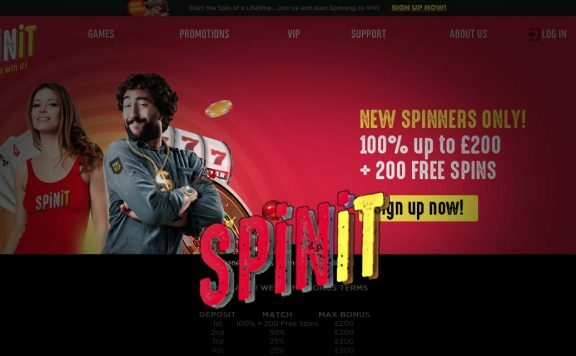 First of all, you pick up 10 free spins, just for signing up. The best thing is, there is no wagering requirement or maximum win on your prizes. This is why BGO Casino refers to them as ‘fair spins’. You can use your free spins on Starburst, Finn and the Swirly Spin, the Legend of Shangri-La Cluster Pays and Aloha Cluster Pays. After that, once you make your first deposit, you earn another 100 free spins with the same deal when it comes to playthrough. 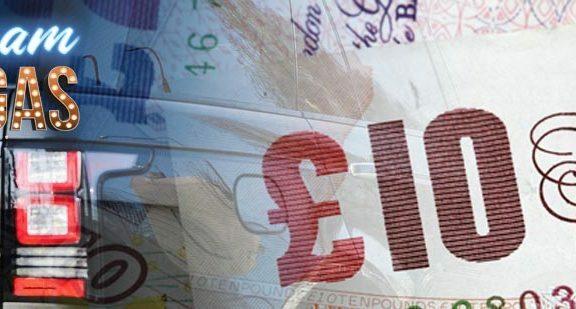 You should be warned, though, that first deposits of under £500 come with a 2.5% processing charge (minimum 50p). The main deal may be really fair, but that is a real shame. There are many different BGO promotions offered on a daily, weekly and monthly basis. Every day, there is a Beat The Boss challenge, with a bonus on offer for performing set tasks. There are also offers like cash bonuses, boosted prizes and free spins to grab on an ongoing basis. The BGO loyalty scheme markets itself as the ultimate experience for loyal players. Punters progress up the tiers, starting at blue and ending at platinum. Top level players benefit from exclusive invites, higher play limits, gold VIP bingo and other offers. The BGO Casino games are provided by the biggest and best software providers in the industry and are all instant play, with no need to download software. 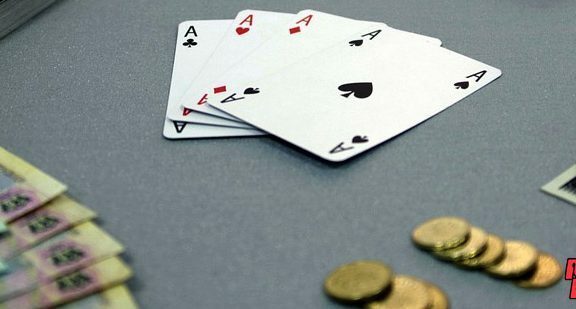 NetEnt, WMS, Bally and IGT all appear on this UK online casino, and there is a great choice of offerings to pick from. There are hundreds of online slots at BGO, including many with a movie franchise or pop culture theme. All of the best known slots titles are available for play here, including Jack and the Beanstalk and Starburst. There are a number of BGO progressive jackpot slots, including some lesser known titles such as Jolly Fruits, Beach Life and Gladiator Jackpot. All provide a chance to win some serious money. BGO Casino hosts all of the UK’s favourite casino table games including roulette, baccarat, blackjack and video poker. There is also 3 card brag in a number of varieties, with bingo another option. If you’re a fan of the bricks and mortar casino experience, the BGO live casino, which is powered by Playtech software, is an ideal choice. Live streamed from Latvia, the software is seamless and smooth and offers two types of roulette, two versions of blackjack, three Hi-Lo, Casino Hold’Em and six types of baccarat. There is no need for anyone to worry about player safety and the security of their personal and financial details when playing at BGO. It holds licences from the Alderney Gambling Control Commission and the UK Gambling Commission, which provide complete peace of mind. Players on the go will love the BGO mobile casino, which you can access easily from tablets and phones. There is a free downloadable app, but for those who would rather not download an app, you can play directly in the browser. It works perfectly on the smaller screen and offers a seamless gameplay experience. Although the mobile version of the site doesn’t carry all the games from the desktop version, the vast majority are there. This ensures you can get the most out of gambling on the go. BGO casino processes withdrawals every day, and the aim is process a request within 24 hours. Once security checks are complete, you have to wait three to five business days for the funds via bank transfer or card. 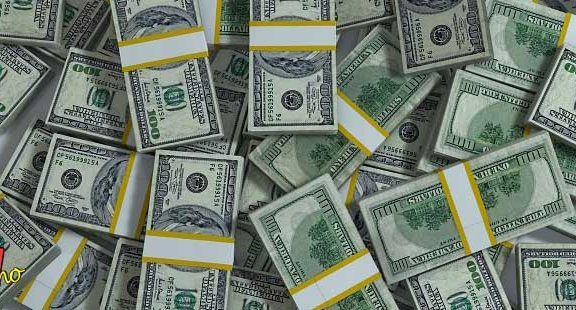 However, eWallet funds appear instantly. 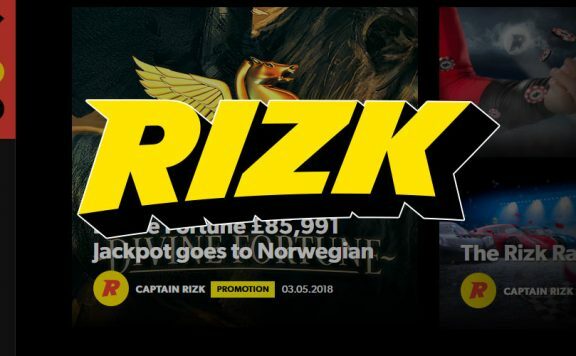 Unfortunately, Skrill or Neteller deposits are not eligible for the welcome bonus offer. You can contact the BGO customer services department via several methods, including a telephone helpline, live chat and email. The customer support department is available seven days a week, however they only handle enquiries between 8.30 am and midnight. There is no overnight support, which is disappointing. BGO Casino has a lot to offer punters old and new. As a trusted and reliable brand, it is a safe choice for players and this UK online casino also offers a great choice of gaming titles from some of the best manufacturers in the industry. Their promotions are excellent and the mobile casino is seamless and well-optimised for smooth gambling on the go. The range of banking options is also very good, especially as Paypal is included, which is still relatively unusual. However, on the downside, the lack of 24/7 customer support could prove to be a problem for those who prefer to enjoy their casino experience through the night.